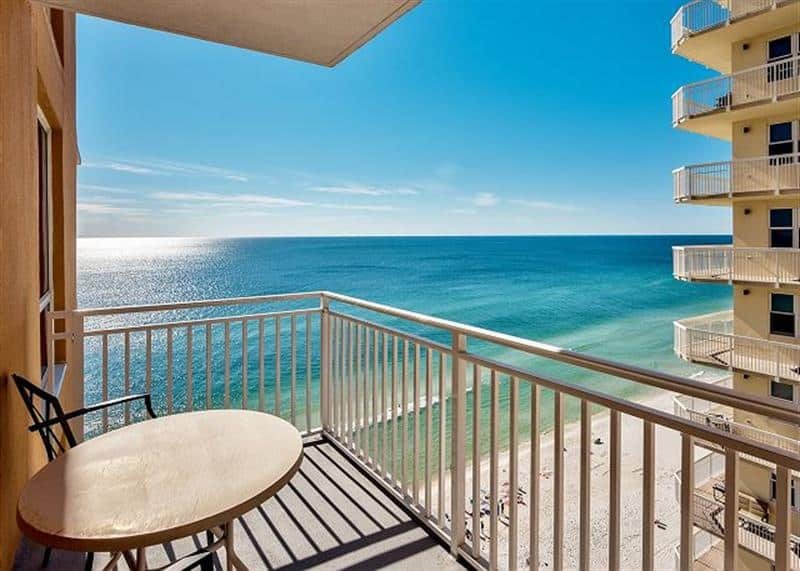 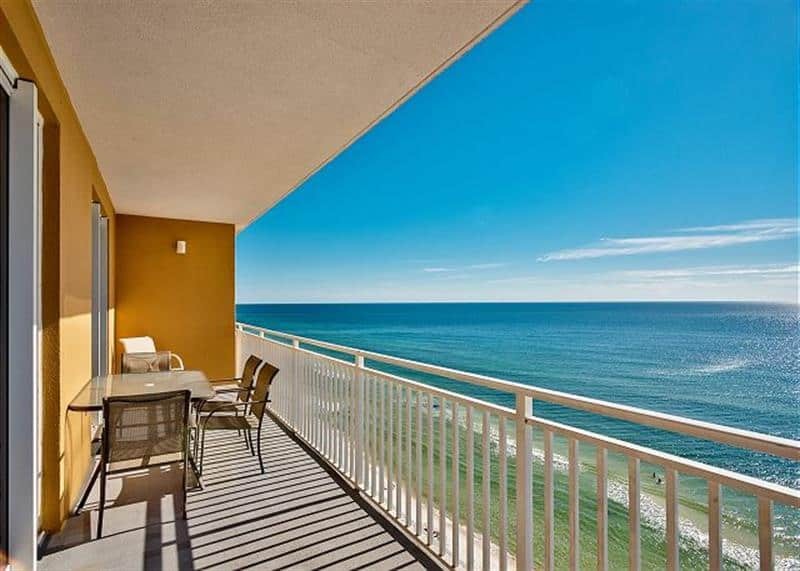 All 3Br units at Splash are oceanfront with three private balconies – one for each bedroom. 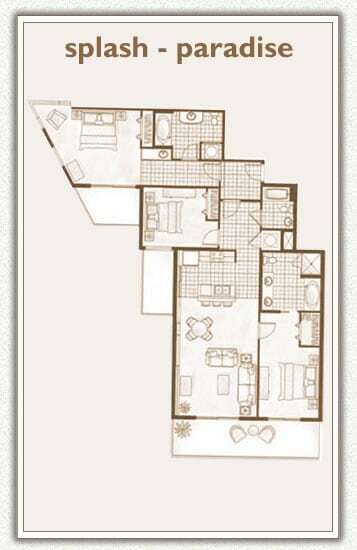 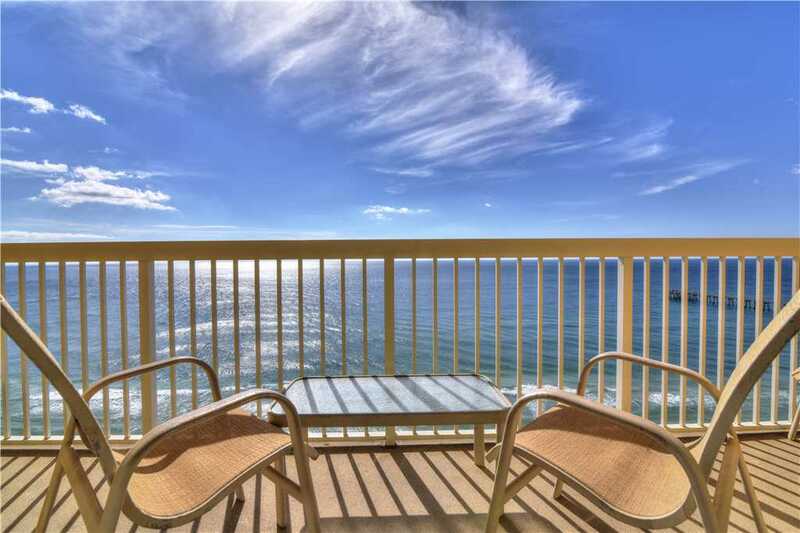 The largest balcony is accessible from both the master bedroom and the living area. 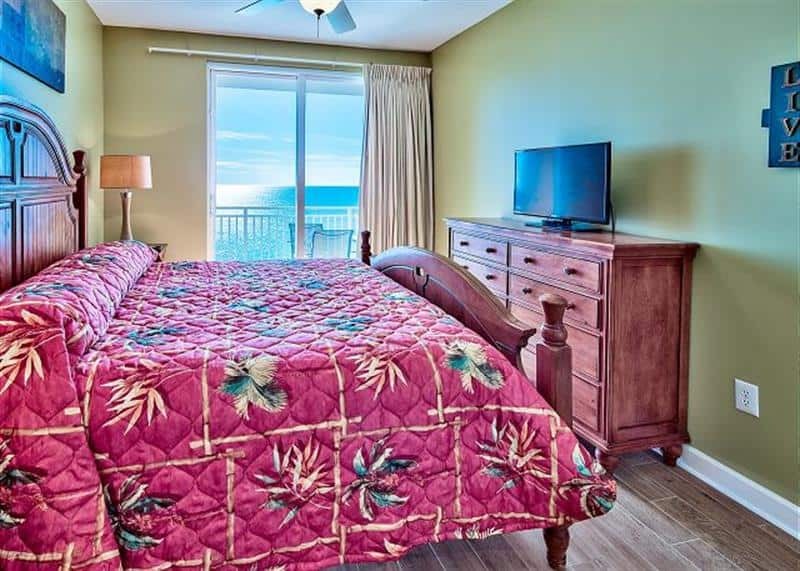 The 3Br units also have three bathrooms, one each in the master bedroom and the lockout suite plus one additional bathroom in the hallway by the middle bedroom. 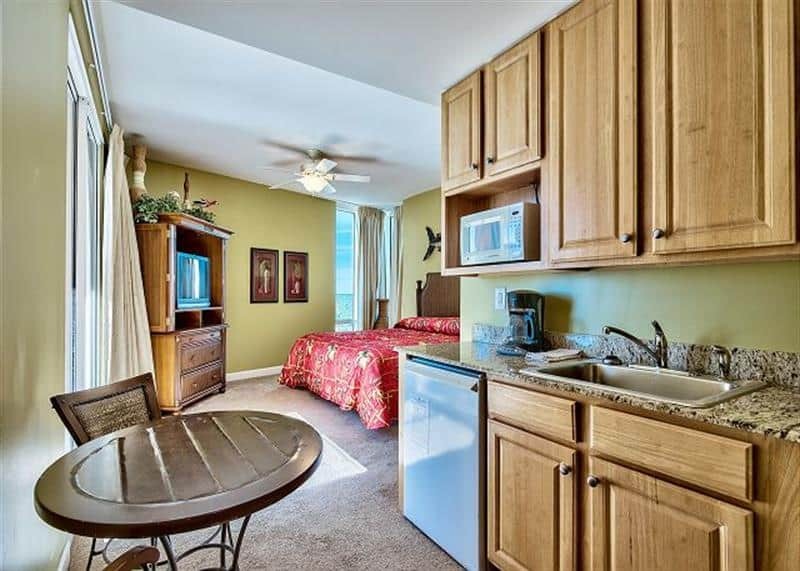 The lockout suite (third bedroom) also has its own kitchenette, with microwave, refrigerator, sink and kitchen counter top. 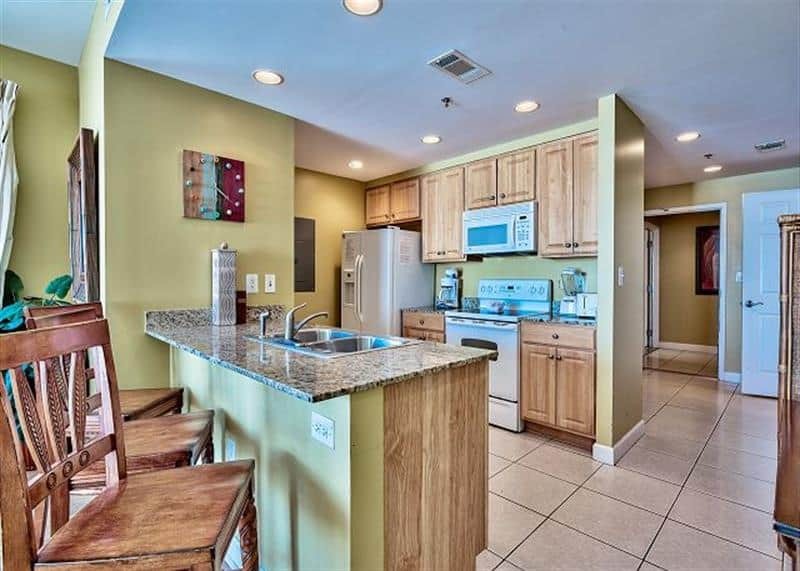 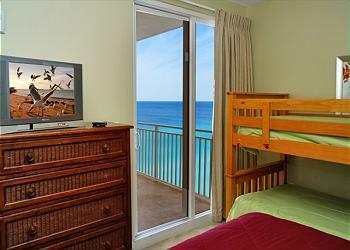 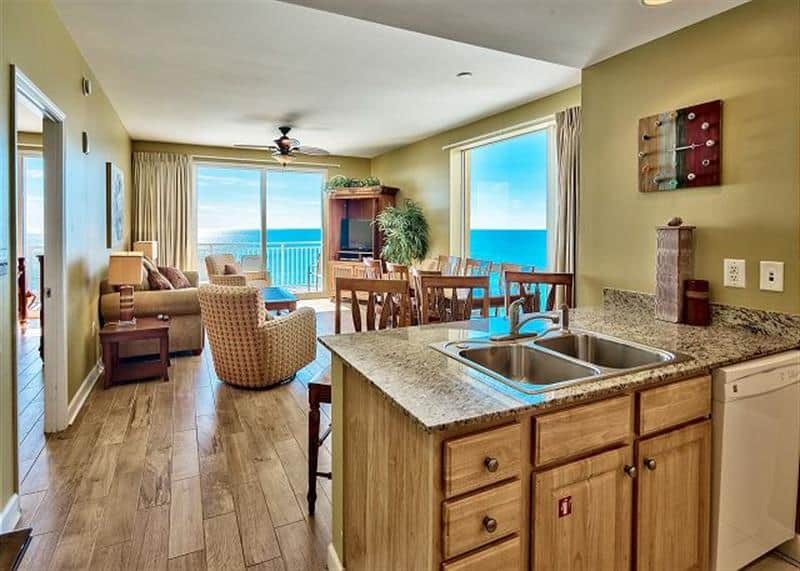 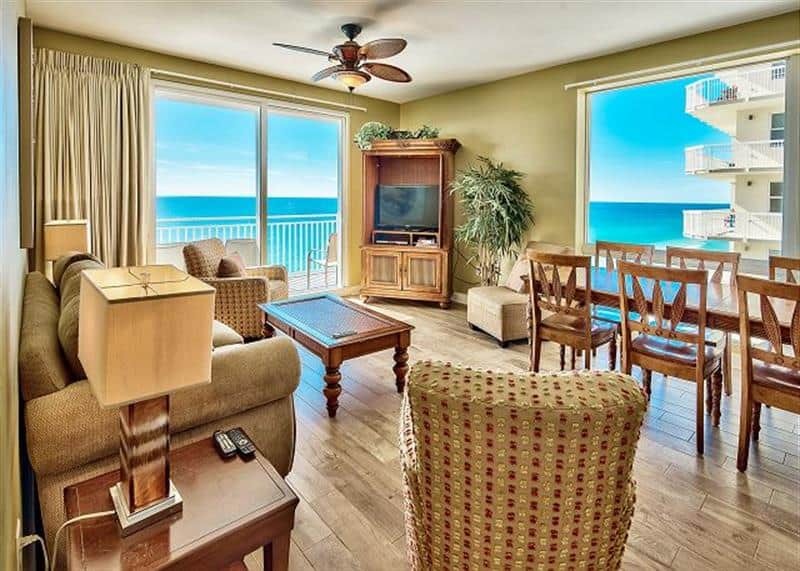 The lockout suite for some units can be rented as an oceanfront studio separate from the rest of the condo.